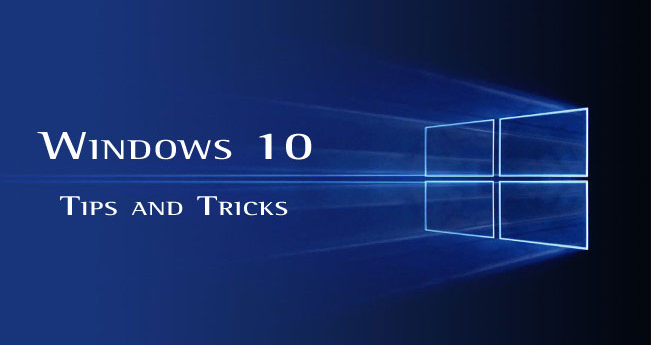 Home Windows 10 10 Quick Ways to speed up Windows and make your computer faster. When we buy a new Desktop PC or Laptop, new pc or laptop always starts up and responds so fast. But as you install important software, games and fill up the hard drive with important documents, music, movies and photos it can down and even take minutes to start up. Sometimes when we are working on pc’s we feel that our pc suddenly performing very slowly. For this reason we can’t work properly. Actually our windows pc performs slowly because of many reasons. May be ram is not sufficient or some app consumes more memory etc. 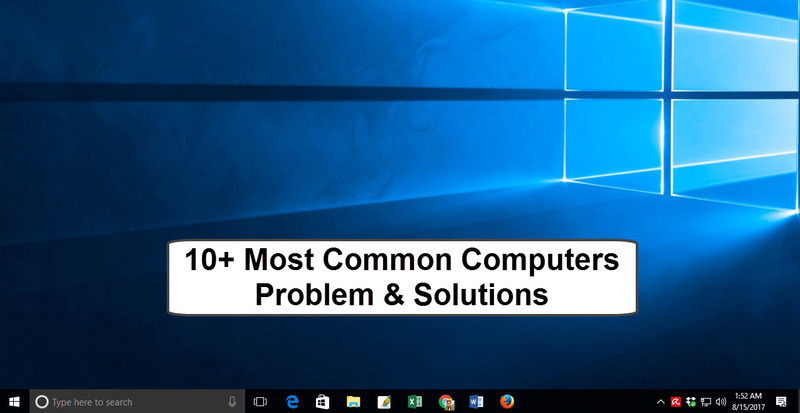 There are many things we can do to speed up windows and we can improve our computers performance. It will boost up your slow pc. 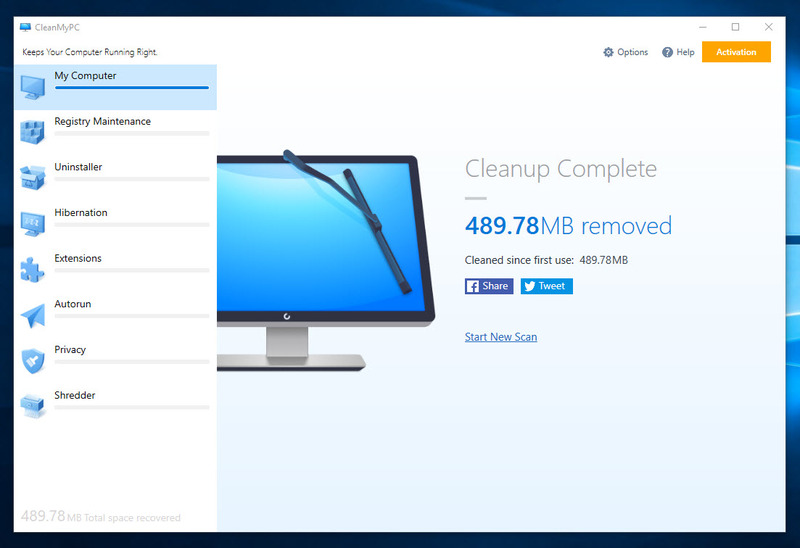 CleanMyPc is excellent software which can you use to clean your pc. 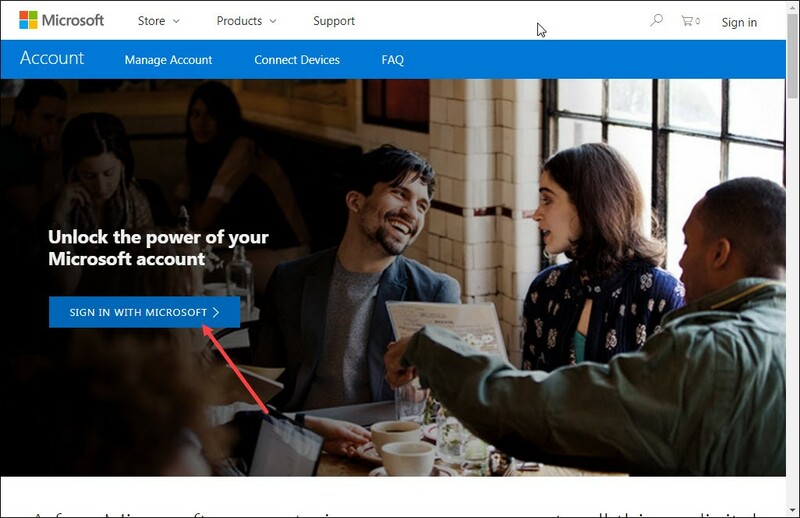 It will perform automatically in your pc if it is installed. You don’t need to do it manually. It will perform automatically when you start your pc. So you can use this software for speeding your slow pc. The main reason of slowness of our pc is running some apps which consume more memory. May be it consumes most of the resources of your pc. So that your pc can’t work properly. You have to find that software to increase your pc performance. 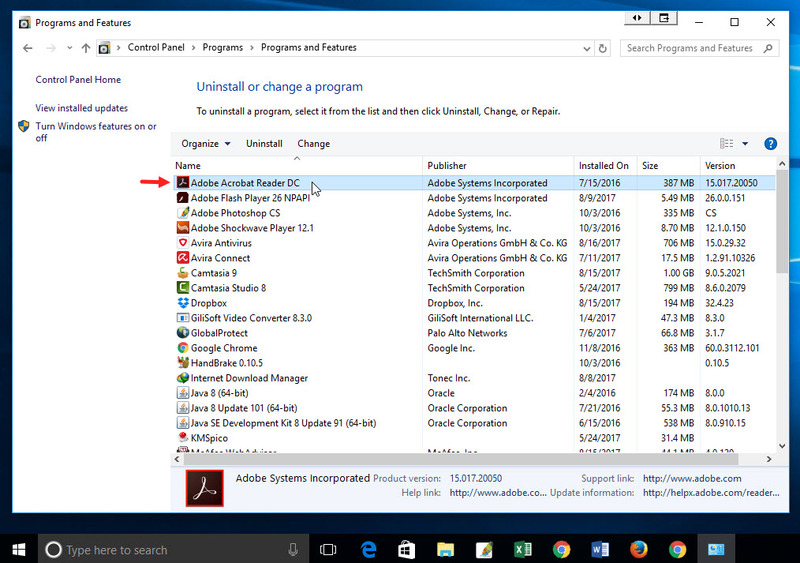 For finding this software you have to open Task Manager. 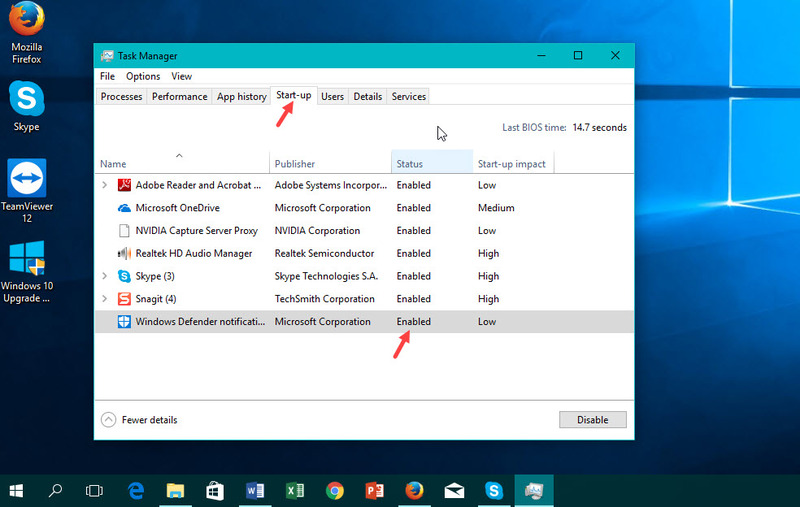 Right click on your task bar and click start task manager or you can press Ctrl+Alt+Esc. Go to processes tab and click the CPU , Memory and Disk. 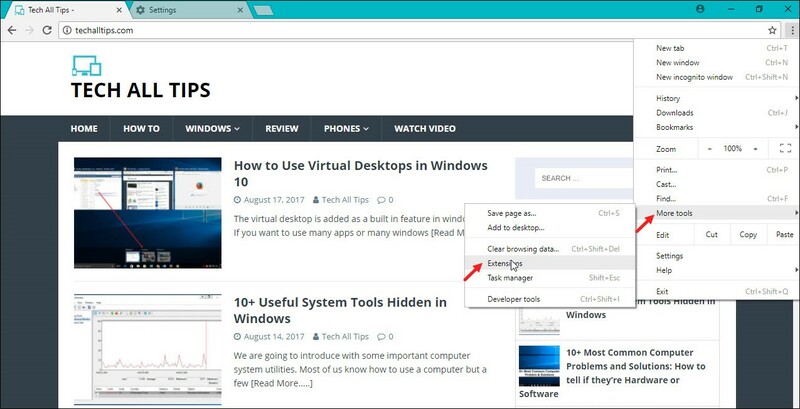 Now you can able to see which app consume more resources from your computer. You can stop them manually or just click on that app and press End process. 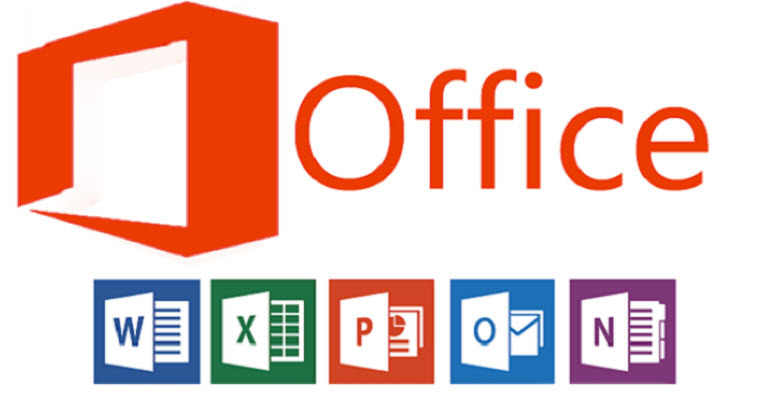 Some applications are running in the system tray which is affecting your pc performance. 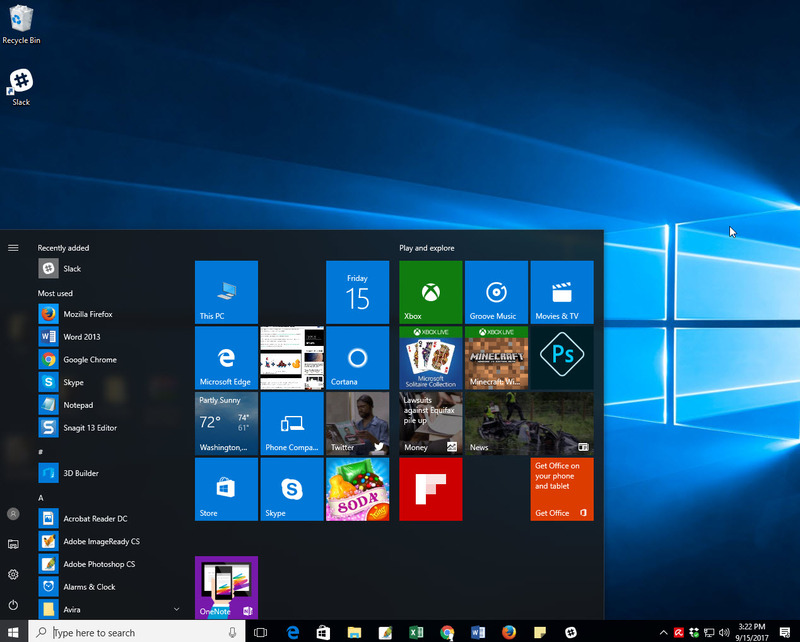 These apps are start performing when your pc starts. So you need to close those apps which are not important. To close them just click the arrow and then right click on that app and click quit. 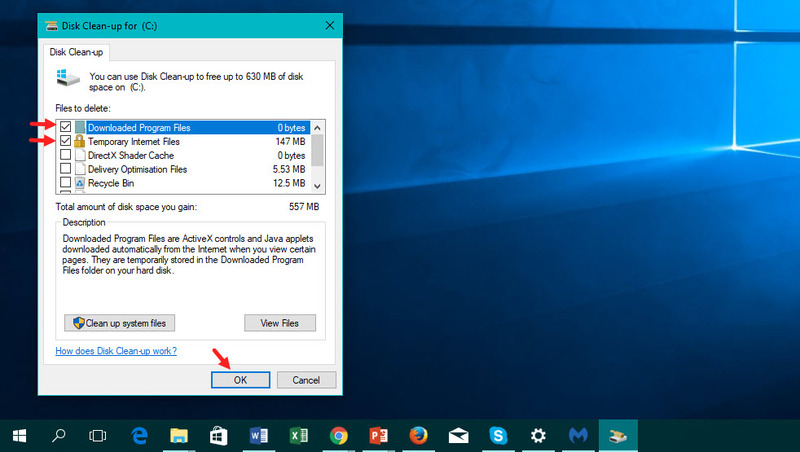 Another very good option to speed up your pc is to disable startup programs. 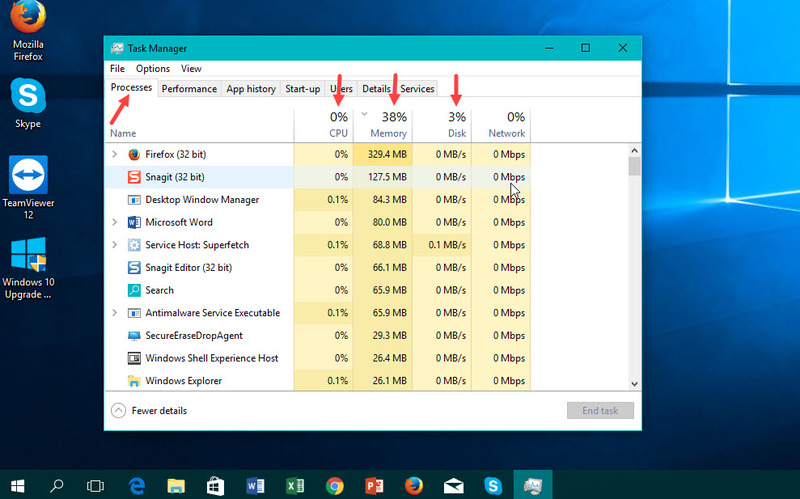 This startup apps always creating much pressure to your pc which causes slow performance. 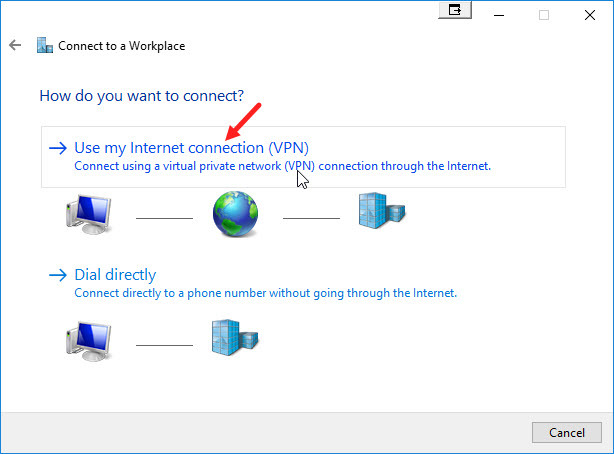 To do this go to Task Manager and press Start-up tab and close the apps which are not important to you. 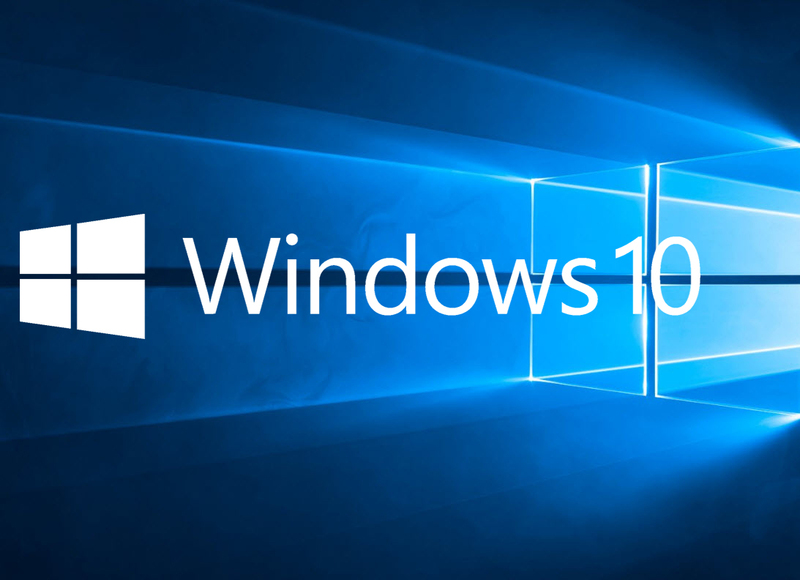 Your windows pc uses many animations in your pc which affects a lot to your pc performance. So you need to close those animations so that your pc can work properly. To disable animations, right click the Start button or press Windows key+X and select system. Than go to Advanced tab and click settings under performance. 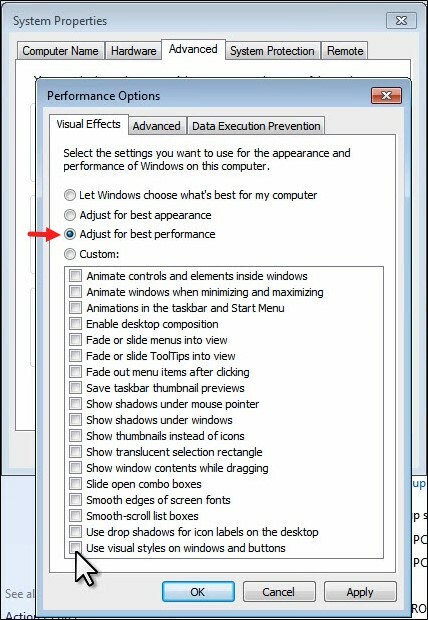 Now select Adjust for best performance under visual effects. Now select which animations you need to stop. You can select all to stop all types of animation also. We all use different type of web browsers in our pc. Most of the web browsers need many extensions. This extension helps your pc to slow. So you need to remove those extensions which are not important to you. 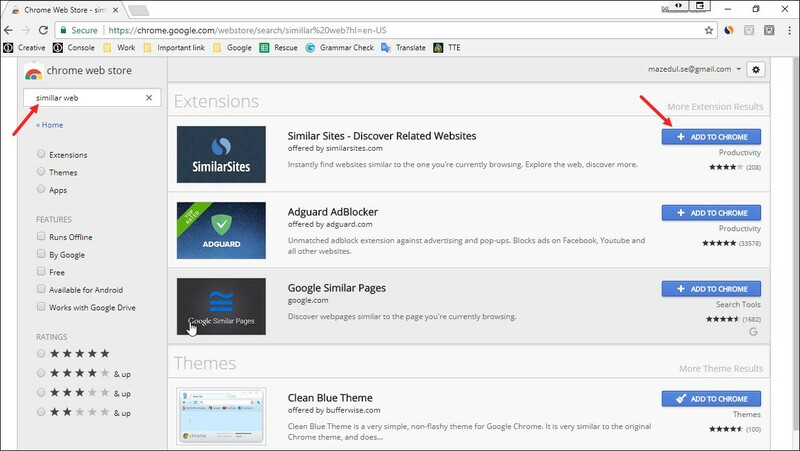 For this go to your web browsers extension or add-ons and remove the add-ons which are not necessary. Your computer can be slow because of malicious software. This software runs in your pc and consumes memory. 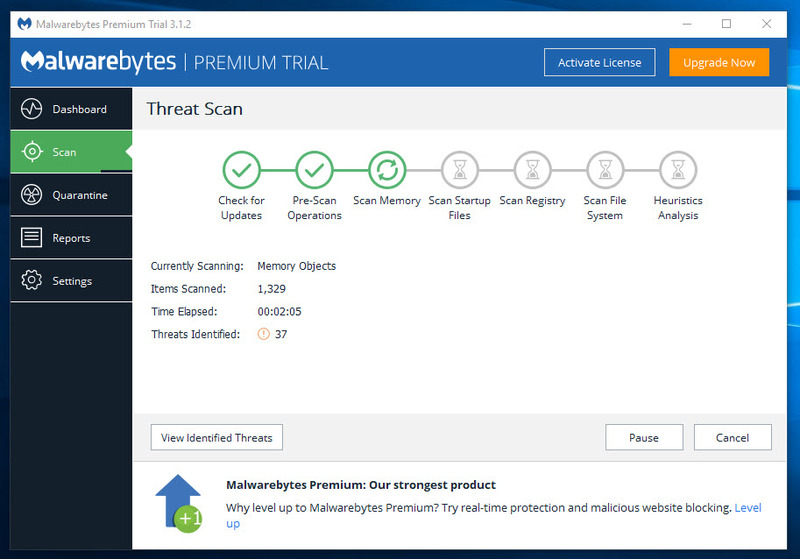 You can check this type of software by any antivirus or you can also check it by Malware bytes software. This type of malicious software installed on your computer when you try to install new important software. This malicious software really very harmful for your pc. Sometimes your pc performs slow because lack of memory in your pc. 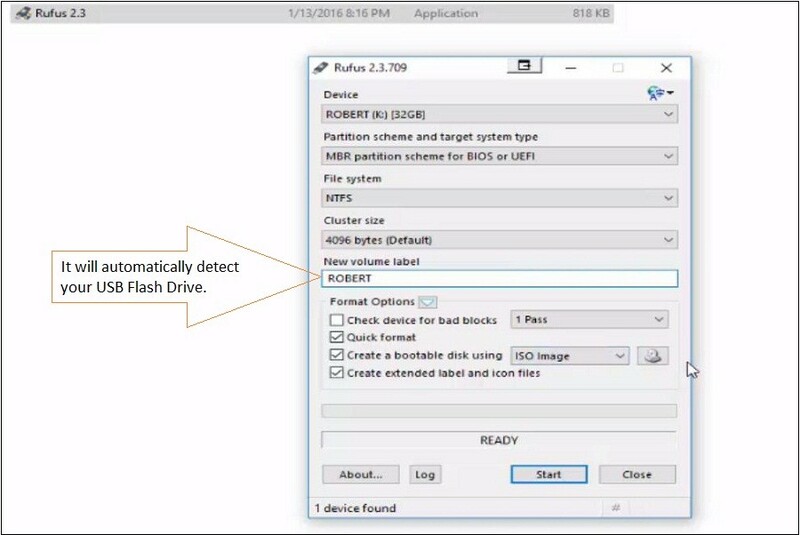 For this type of problem just you need to remove some data from your hard drive and you will get a much better performance. 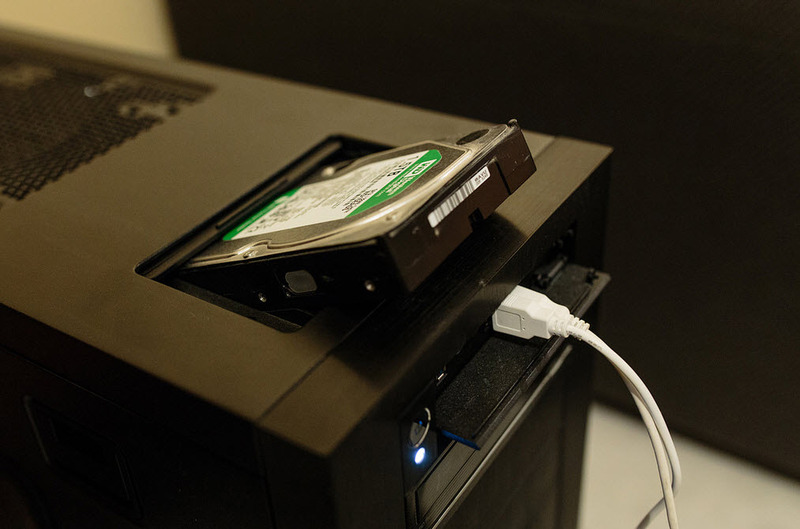 Always try to create free space on your hard drive to get a better performance. You need to disk clean up. For those you don’t need any 3rd party software. Just go to any drive and then click right button on it. Go to properties. 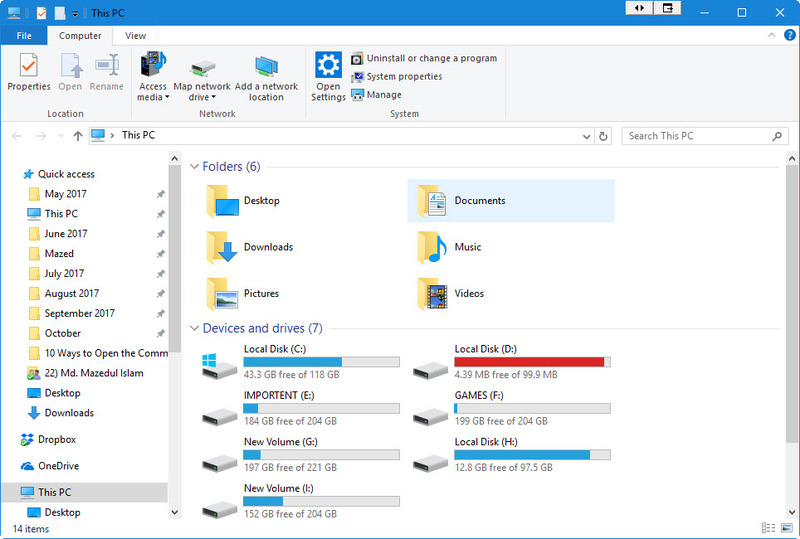 Under general tab you will find disk clean up. When you install a lot of programs in your pc, it automatically slows your pc’s performance. So always try to remove those programs which are not needed. This will increase your pc’s performance. 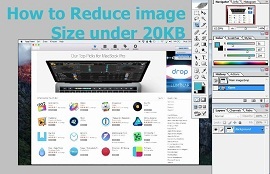 So the software which are you not using just remove that from your pc. Go to control panel and then programs. Uninstall which one is not needed. 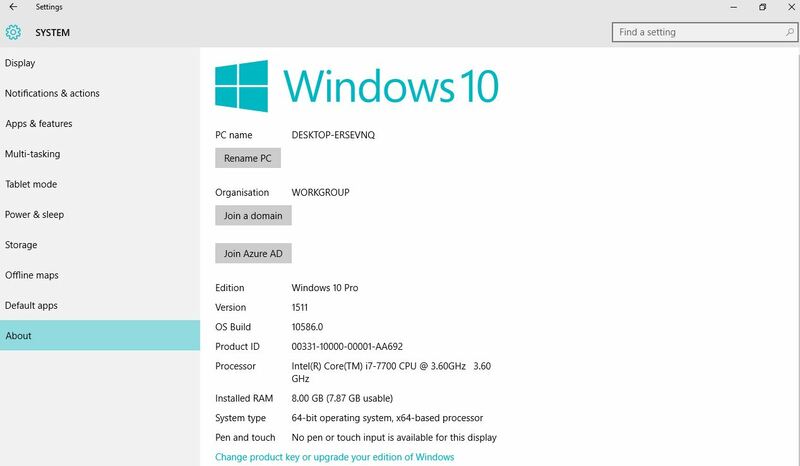 If the above process does not work for you then you should need to reinstall windows on your pc. It is the last treatment for a slow pc. 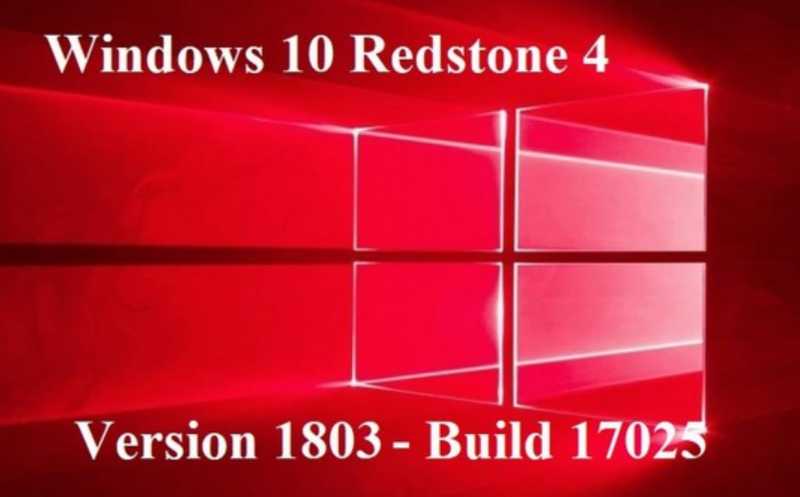 Available version of Windows that is windows 7, 8, 8.1 and 10.It is very easy to get a fresh windows installation than ever. If your PC is still slow upgrade your CPUs, processors, RAM, solid state storage and graphics etc.